Review Booth Movers - Get $10! We want to reward our customers for leaving feedback. Please take a few minutes to click on the link below and post a review for us on our website. 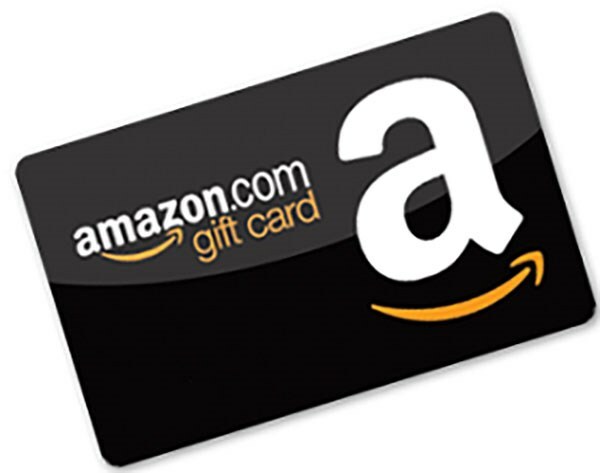 Once you leave a review, we will e-mail you a $10 Amazon gift card for your help...it's that easy! We appreciate all of our customers and your insight will help us grow. I had Walter and Oscar do my move. They were absolutely, 100%, perfect. They did a perfect, flawless job, on time, efficient, careful. No damages. I loved having them do the move. We're glad you loved them! It was our pleasure. We love making a move effortless. Thanks so much for the excellent review! Moved from Bergen County to Monmouth County. Everyone involved from the initial quote throughout the move were great. The team showed up on time and were very efficient and careful. I highly recommend Booth and my son will be using them for his move later this year. Thanks Again. We look forward to working with your son. Thanks for using Booth! Bergen County Mover Review by Mary A.
Booth Movers was recommended by my friend Brenda & I have used the on 2 different occasions. the movers have been very careful & courteous both times. I would definitely recommend them. We love our repeat clients. Thanks for always thinking of us. Bergen County Mover Review by Lynn K.
I have nothing but compliments for the 2 delivery- men, "Sav & Edwin", who helped us move our belongings to the storage facility. They were professional and pleasant which made it very easy & fast! I definitely recommend Booth Movers for your moving experience! So glad to hear you enjoyed our team! Wow! What an excellent review. We always appreciate knowing that we're the best experience a client has had! 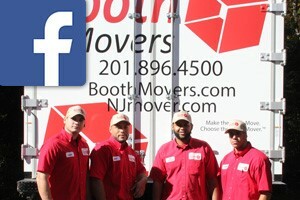 Hudson County Mover Review by Bridget M.
Great movers. Very friendly and efficient. We use them all the time as a design build firm. Thanks! Thanks Bridget. It's such a pleasure working with you and your team. Thanks for an excellent review, Debby! Best of luck to you in Bayside.